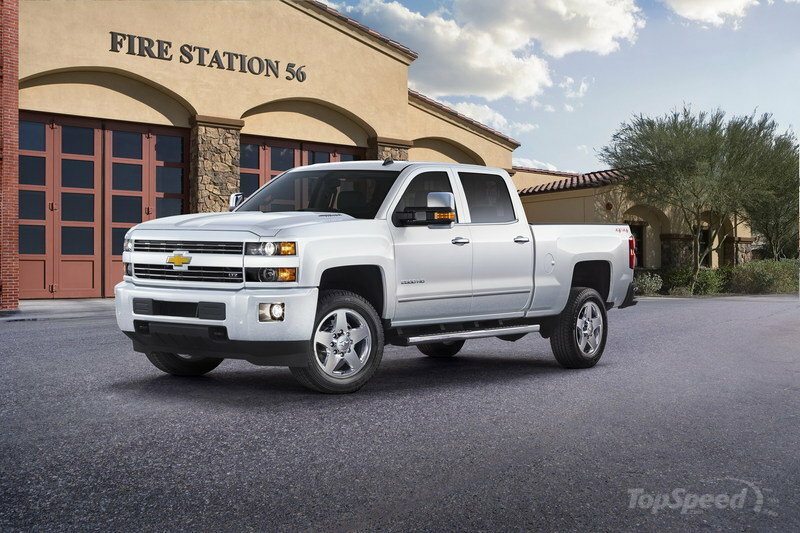 Chevrolet announced today a new special edition Silverado, the Silverado Custom Sport HD. The quite debut took place at the Denver Auto Show in Colorado. The new special edition continues Chevy’s apparent quest to make a special edition targeted at every customer group, with this one focused on HD truck buyers. 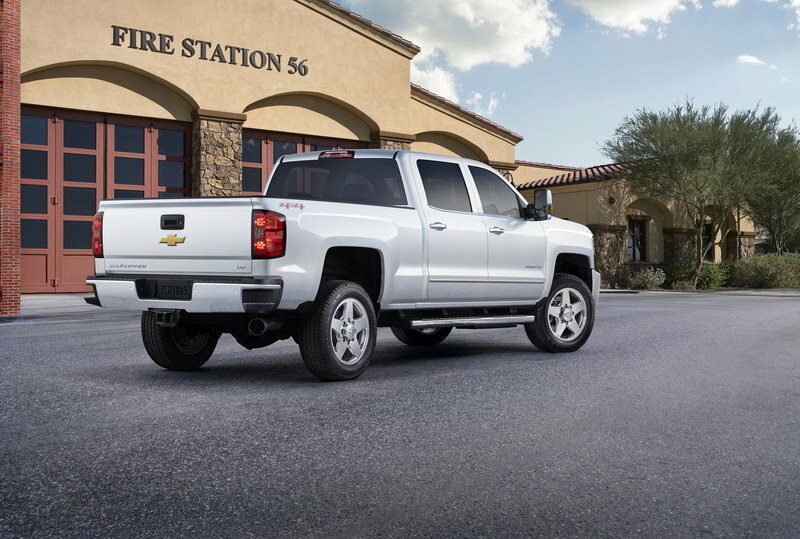 The Silverado Custom Sport HD package is available on 2500- and 3500-series Silverados that are equipped in LT or LTZ trim levels. 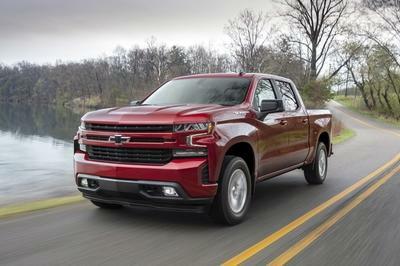 Like Chevy’s current lineup of 1500-series special editions, this one includes body-colored bumpers and front grille, chrome mirror caps, chrome side accent bars, chrome door handles, and chrome wheels. The “special” stops at the door seals, as the truck’s interior is unaltered by the option package. The same can be said for the truck’s two engine options as well. Keep reading for the full list of upgrades. 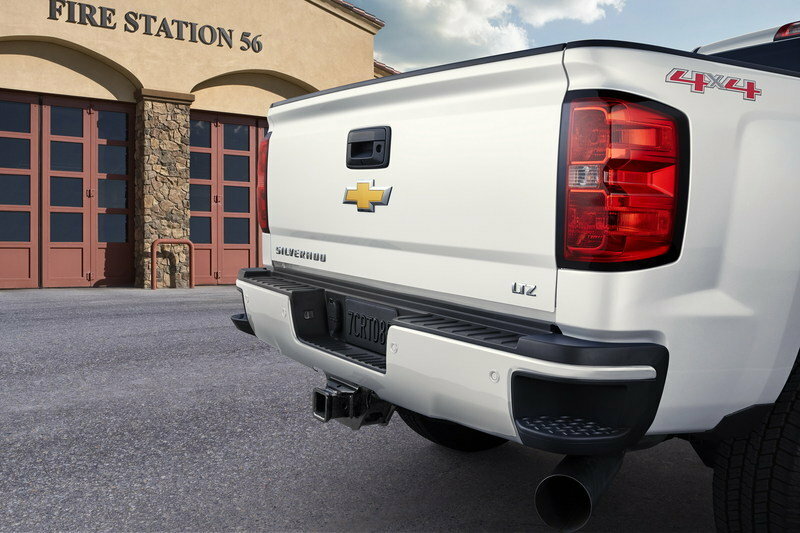 Continue reading to learn more about the Chevrolet Silverado Custom Sport HD. Though most of the upgrades are listed above, the Silverado HDs fitted with the Custom Sport HD package are fitted with top-spec wheels. 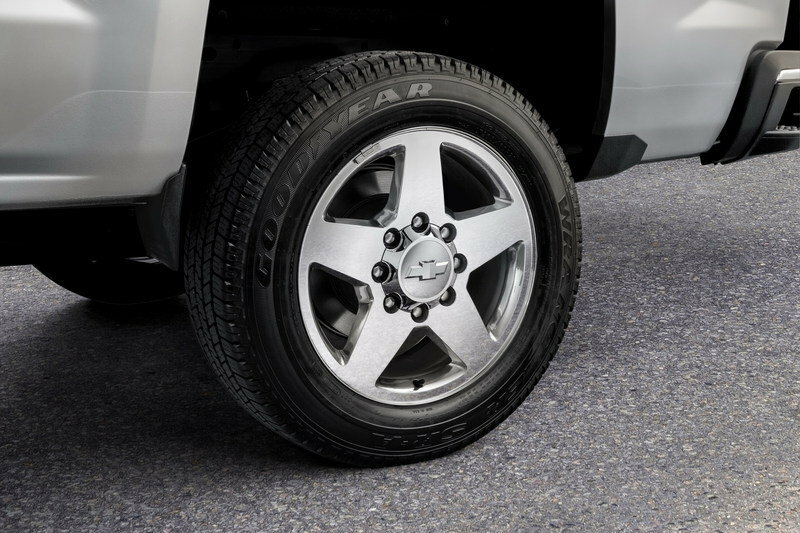 The 2500 Custom Sports get 20-inch polished aluminum wheels. Single-rear-wheel 3500 trucks come with 18-inch polished aluminum wheels while 3500 duallys come with 17-inch wheels with the same polished finish. 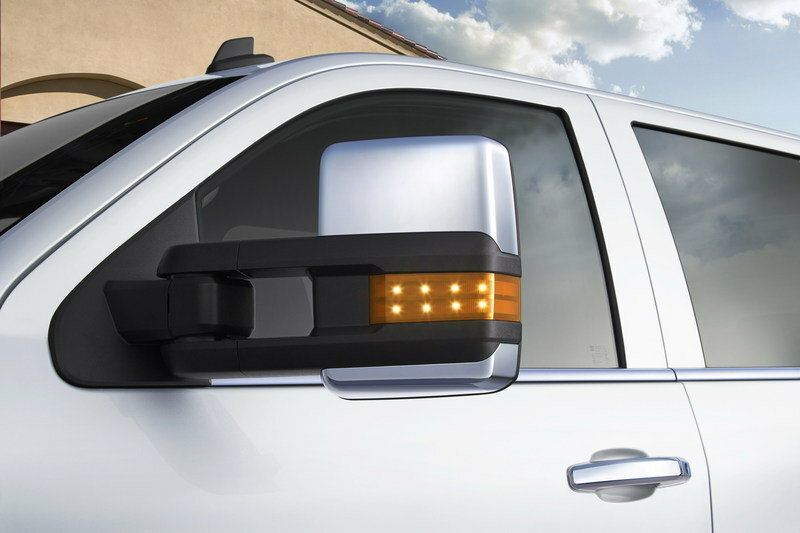 Otherwise, the Silverado Custom Sport HD package dresses up the truck in the popular monochromatic look. The option is available in only Summit White or Black. Chevrolet makes no mention of changes within the Silverado Custom Sport’s interior, leaving us to suspect nothing has changed. 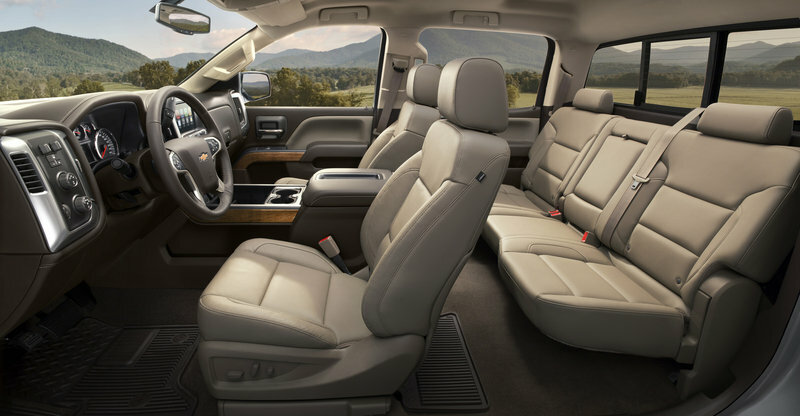 That’s not a bad thing, however, as the Silverado HD features the same swanky interior as the Silverado 1500. Of course, the Custom Sport package is only available on mid-spec LT and top-spec LTZ trim levels, so the interior is undoubtedly loaded with leather and electronic goodies. Just as with the interior, Chevy has left the greasy bits unchanged as well. That means the Silverado HD still comes with its two engine options and two transmission choices. Those include the standard 6.0-liter V-8 gasoline engine mated to either the standard six-speed automatic transmission. 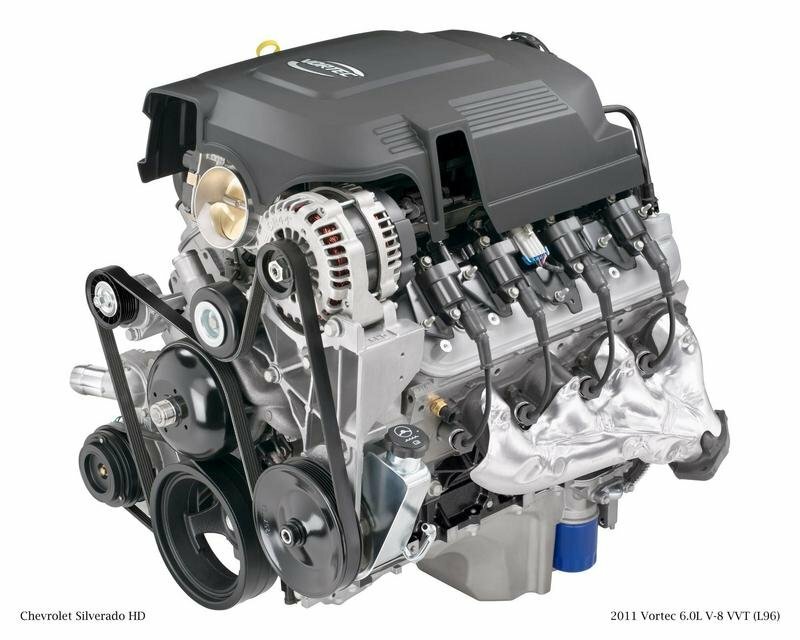 The Vortec V-8 makes 360 horsepower and 380 pound-feet of torque. Sadly, this engine is well out-matched by Chevy’s heavy duty competition from Ford and Ram. 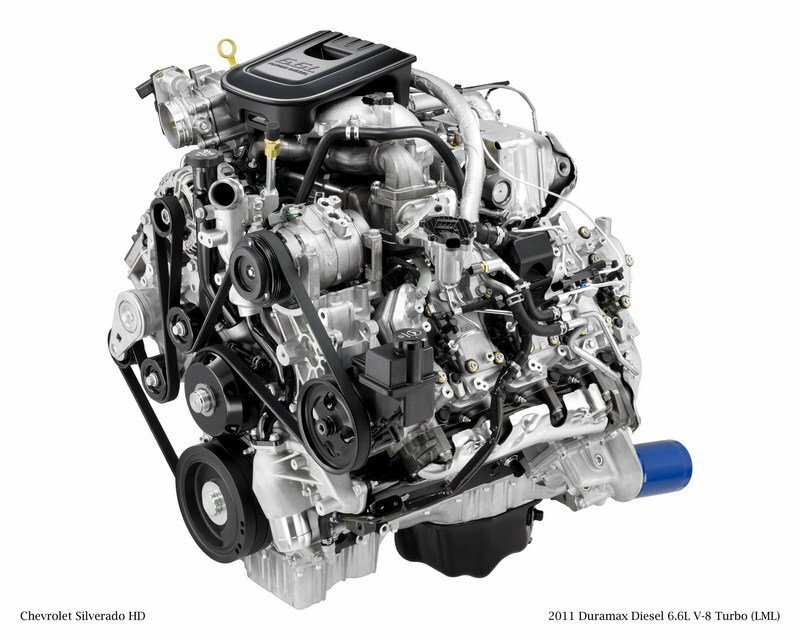 For those wanting to maximize the Silverado’s capabilities, Chevy offers the mighty 6.6-liter Duramax V-8 turbodiesel. 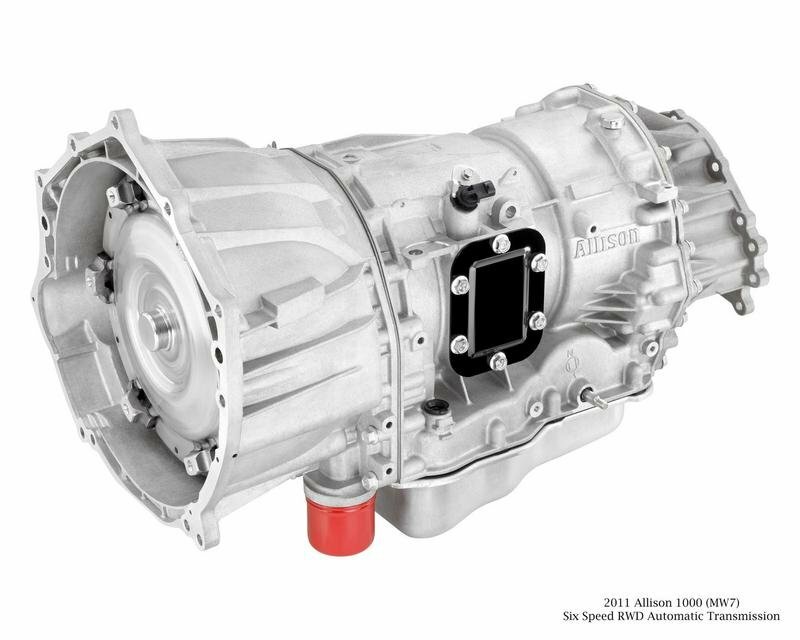 It makes 397 horsepower and 765 pound-feet of torque and comes with the well-respected Alison 1000 six-speed automatic transmission. Like all Silverados, customers can order either 2WD and 4WD to meet their needs. Chevrolet says the Custom Sport HD package will cost an additional $700 to $1,695 on top of the truck’s MSRP, depending on the model. 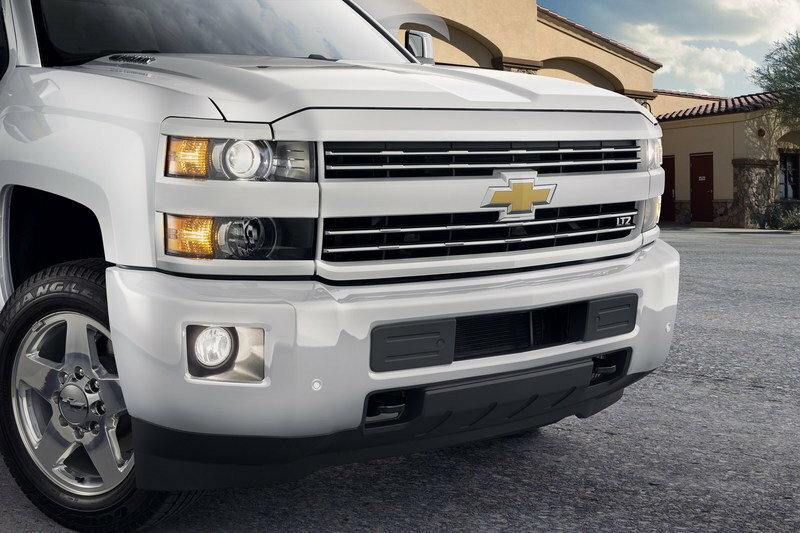 The base price for the Silverado 2500 with a crew cab and short bed fitted with the LT package is $41,690. The price then grows to $52,570 for a 3500 crew cab with a long bed and dual rear wheels fitted with the LTZ trim package. Ford hasn’t offered any special editions in its Super Duty lineup, but that doesn’t stop customers from feels special in the plentiful selection of trim levels. 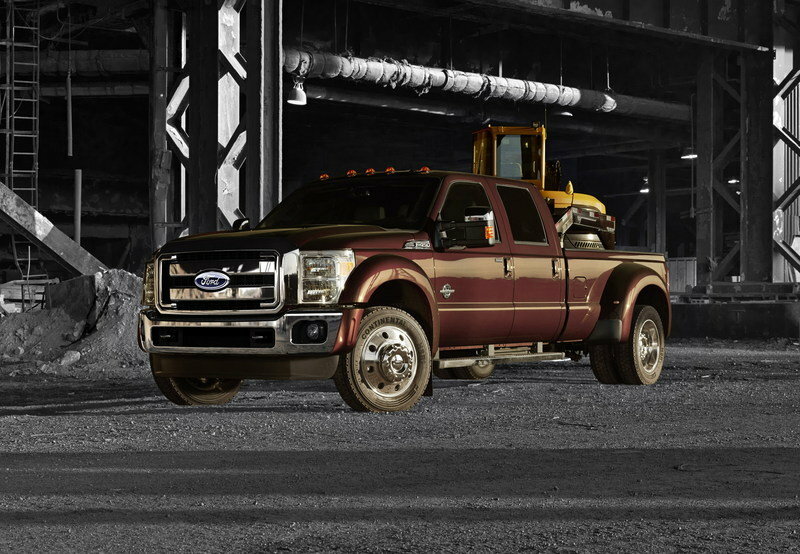 From the mid-spec XLT to the top-trim Platinum, the trucks offer plenty of cushy features. Like the Silverado, the Super Duty comes with two engine options. 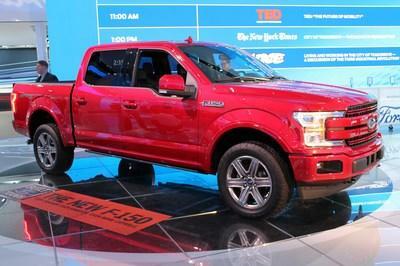 However, the Ford outmatches the Chevy on both counts. 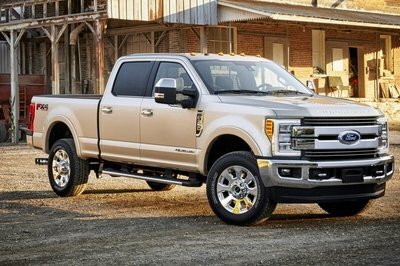 The base 6.2-liter gasoline V-8 offers up 385 horsepower and 405 pound-feet of torque while the optional 6.7-liter Power Stroke V-8 turbodiesel kicks out a mighty 440 horsepower and 860 pound-feet of torque. 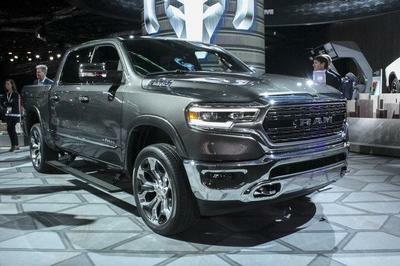 Ram has been a strong player in the heavy duty game since it began offering the Cummins inline six-cylinder turbodiesel back in the late 1980s. Today, that Cummins engine has grown in size to 6.7-liters and pushes out a maximum of 385 horsepower and 865-pound-feet of torque. 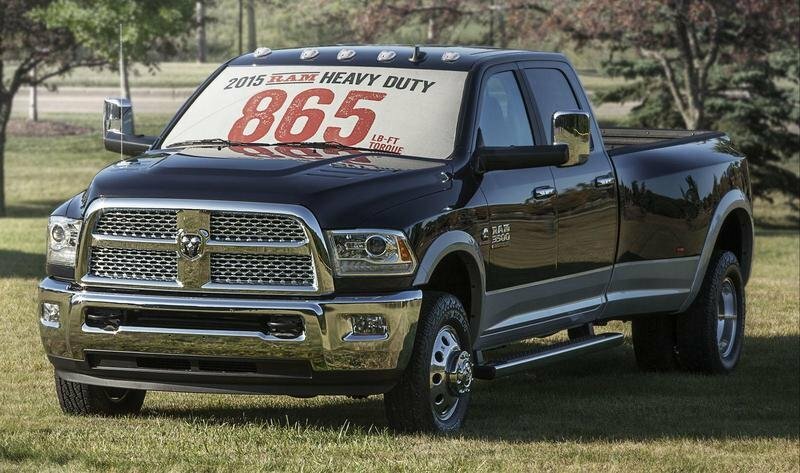 Ram is also the only HD truck with an available manual transmission, giving regular truck guys that big-rig feel. For those wanting to burn gasoline rather than diesel, Ram offers both the 5.7-liter HEMI and the recently updated 6.4-liter HEMI V-8. The new HEMI makes 410 horsepower and 429 pound-feet of torque. Chevrolet seems determined to offer an unlimited number of special edition packages fitted with this monochromatic color scheme. In fact, most of the press release below is consumed with listing the other special edition Silverados. Granted, Chevrolet does know that truck guys love a good-looking rig. The automaker has previous stated research saying the folks who buy special edition trucks are the ones who keep them for decades. 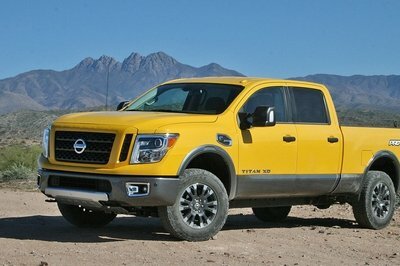 While that might be true, it’s easy to speculate a special edition truck will move faster off a dealer’s lot than a standard truck, giving salesman a leg-up in closing the deal. Regardless, we’re happy that Chevy is trying to appeal to customers. Chevrolet adds a sophisticated monochromatic look to the Silverado 2500 HD and 3500 HD with new Custom Sport editions, which debuted today at the Denver Auto Show.